Licensing agreements are a tricky thing. Releasing licensed songs via some medium typically entails setting term limits for how long those songs can be sold. This is an issue that Harmonix first came across three years ago with content for their games, and it's still an issue today. 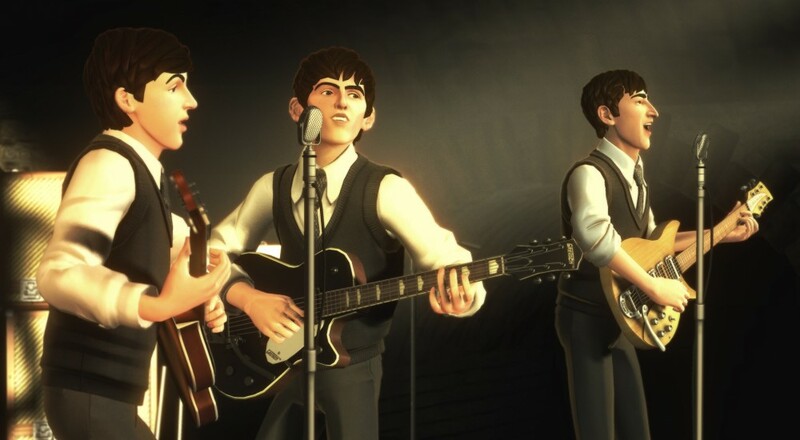 On May 5, 2016, 32 songs from The Beatles: Rock Band will be removed from the store and will not be available for purchase again. If you already own the songs, or if you purchase them prior to the 5th, then you'll be fine. You'll still be able to play and access those songs in the game as if nothing changed. Harmonix hasn't stated anything about these songs coming over into Rock Band 4 and it seems even more unlikely now with the removal of these songs. The Beatles - "The En"
Page created in 0.8049 seconds.